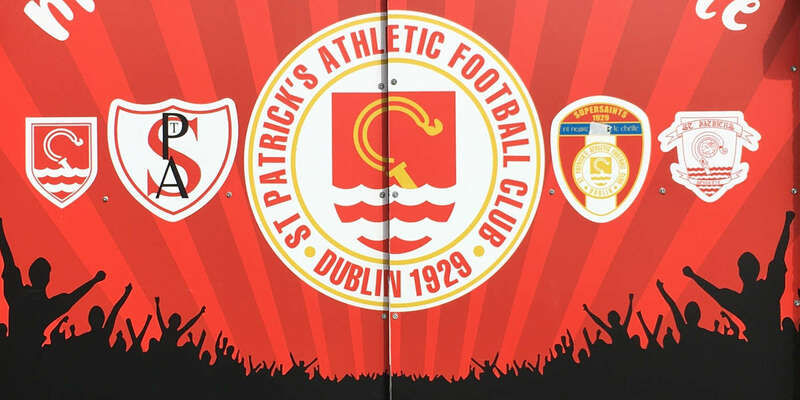 ST PAT'S picked up their first points of the campaign in last night's lively Premier Division clash at Richmond Park. However, the home side, given their dominance in the final quarter, will feel they merited more. 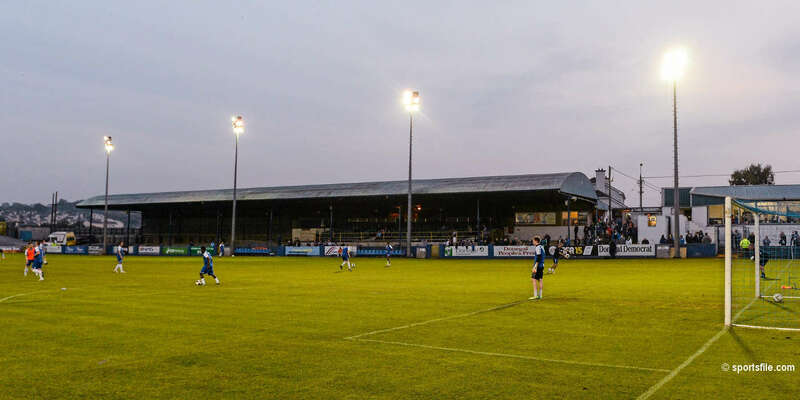 This well-attended fixture - which drew just over 3,000 to Inchicore - took a while to take off, with little fluent football early on as neither team held back in the tackle. The one creative influence in a disappointing first half was St Pat's man of the match Keith Fahey, who has now settled down to life in central midfield and linked up well with the attack on what was a difficult night for both sides. In fairness, the presence of the TG4 cameras may have induced stage fright in some of the participants, with few looking comfortable on the ball in the early stages. With neither team willing to give up too much, the yellow card count had, by half-time, reached four. Paul Donnelly was first to be reprimanded by Dublin referee Paul McKeon on 13 minutes and following him into the book were Kevin Hunt (17), Barry Prenderville (32) and finally Dessie Byrne on 41 minutes. 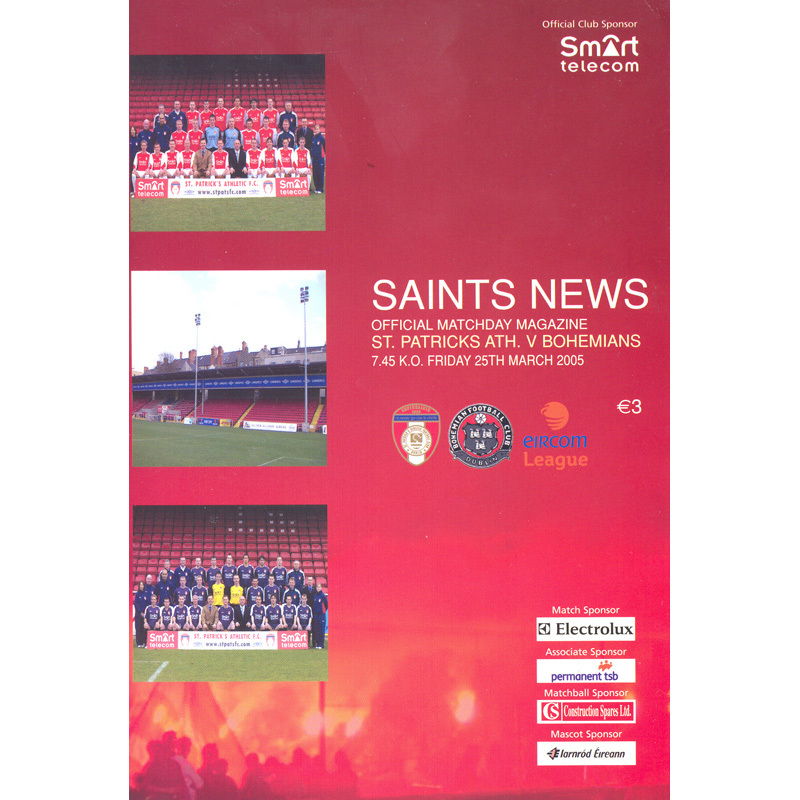 There was added spice to this game with former Bohemians midfielder Stephen Caffrey starting for the home side. 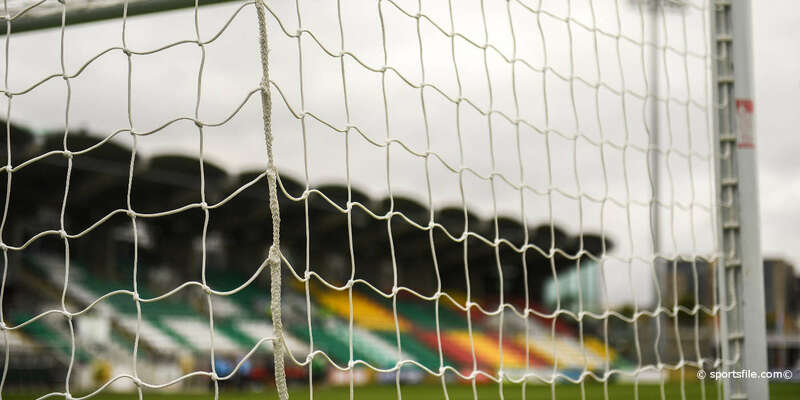 Bohemians, for their part, resisted the urge to start new signing Terry Palmer, although Bohs' problems in the central defence may have warranted an early introduction for the former Shamrock Rovers skipper. Until the hour mark, chances were few and far between, with Pat's two best chances coming off set-pieces. But neither Barry Prenderville or Colm Foley were able to make proper contact. Pat's switched things around in the final 20 minutes, with Robbie Doyle and Keith Dunne inter-changing up front and it was the latter who came desperately close with a quarter of an hour to go. Doyle had created space for Dunne and his left-footed effort from the edge of the box required an equally good save from Matt Gregg. Gregg then showed good timing to deny Dunne once more after Fahey had sent in a ball from the left. And in the dying seconds, Dunne blazed over from the edge of the box following a corner on the right-hand side.